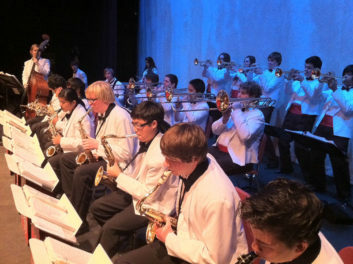 The Festival will include opportunities for Symphonic Bands, Wind Ensembles, Jazz Bands, Drum Lines, Parade Bands, and of course, Marching Bands to compete and/or perform at the Festival. 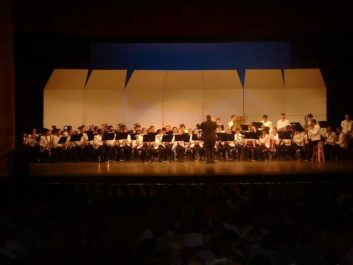 Band may request “Comments Only” or “Perform in Exhibition” representing their city, state, or country. 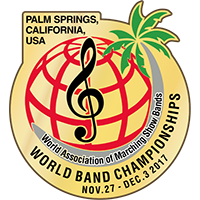 Understanding that different geographic areas have different qualifications, bands should have competed in regional festivals and/or competitions qualifying in upper the levels or ratings wherever possible. For more information or questions please contact the Festival Director. It is the desire of this Festival to also include an educational component to the competition. It is the intent of the organizers to not only host a premiere competitive event, but to provide educational opportunities and an exchange of cultural and experiences to further promote growth of all participants of the Festival and to encourage future involvement in WAMSB training and events.